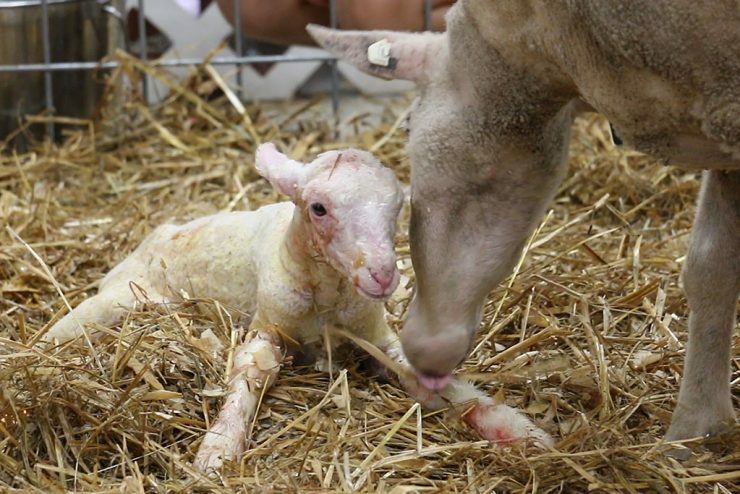 ESCANABA – Two new lambs were born at the U.P. State Fair last night. A crowd gathered at the Miracle of Life pavilion to watch Jenny give birth to twins. Katie Bell, a Michigan State University veterinarian student, said the lambs are doing great. 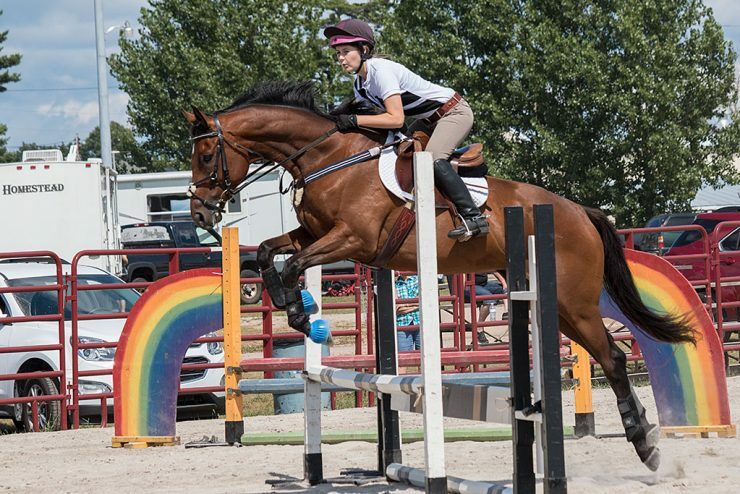 ESCANABA – It might not be the Olympics but for Emily Siebert of Escanaba the horse jumping show at the Upper Peninsula State Fair is just as important. “You get pretty nervous but after you are done, it’s pretty fun to do and you just want to keep doing it,” Siebert said. 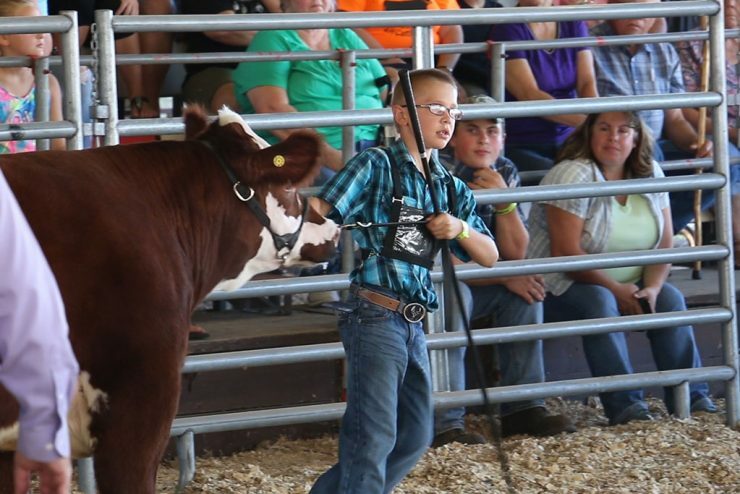 ESCANABA – Another pair of brothers have won Grand Champion and Reserve Champion at the U.P. State Fair. This time, it was for market goats. Jett and Joey Starzynski of Wallace won Grand Champion and Reserve. ESCANABA – The Highland Cattle at the U.P. 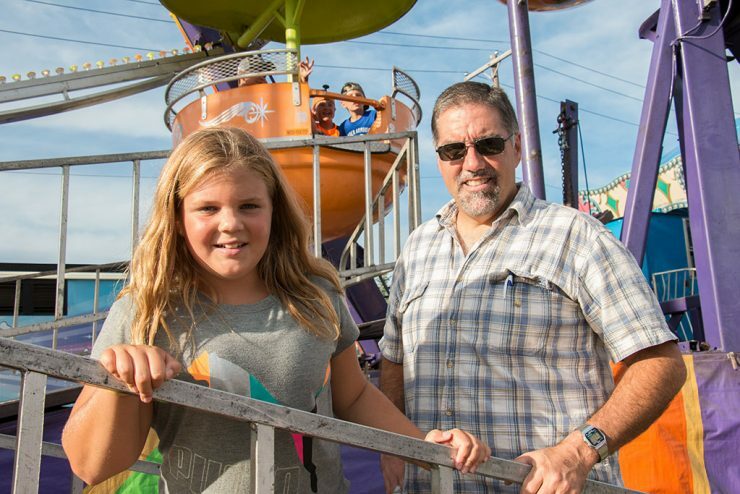 State Fair has been getting a lot of attention because of the unusually long hair that the animals have. 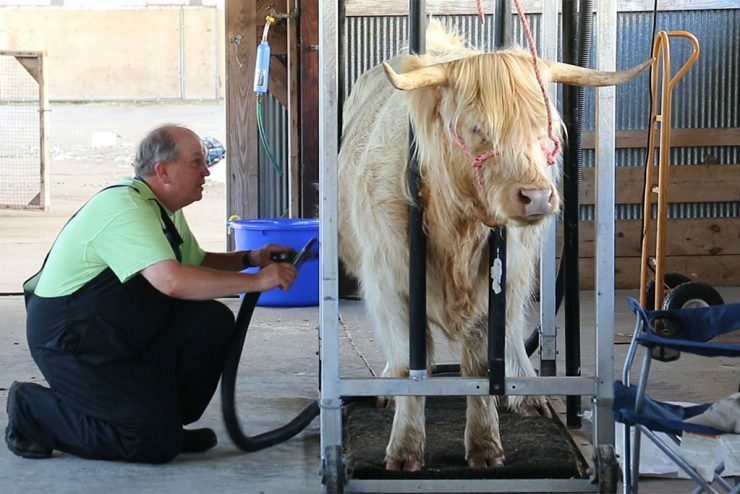 Their owners wash and blow dry the hair while combing it just right to get it presentable for the judges. 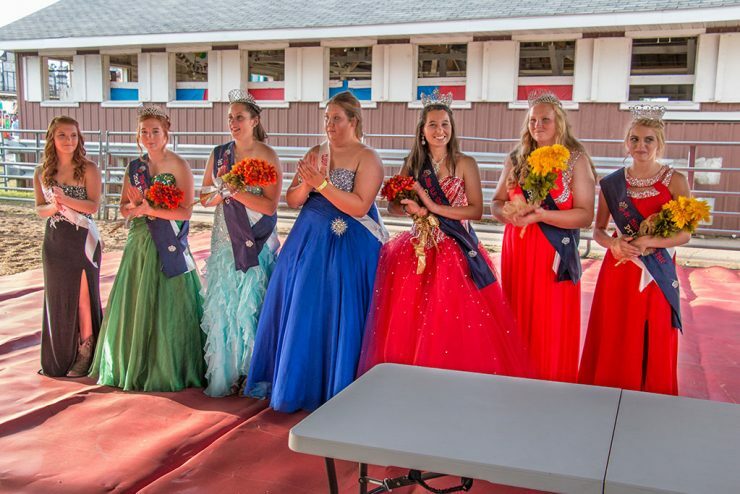 ESCANABA – A Princess and Queen have been crowned at the U.P. State Fair. Caitlyn Havelka of Wallace was crowned Queen. Madison Bagwell of Rock was crowned Princess. 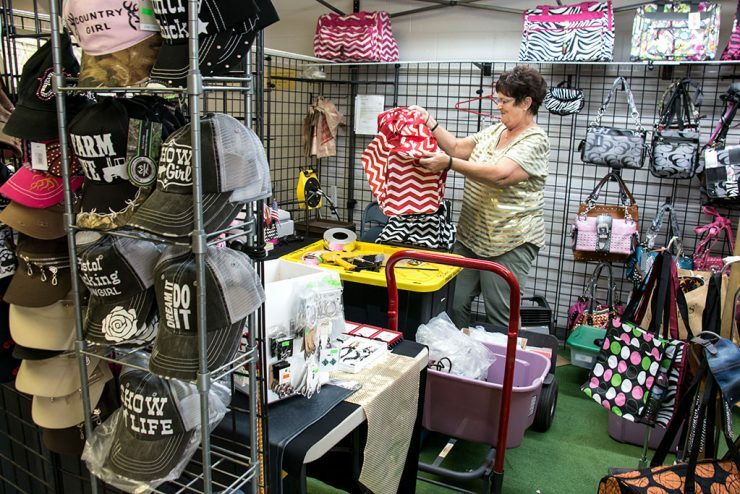 ESCANABA — It was a long day Sunday as cattle were registered for the upcoming Upper Peninsula State Fair. 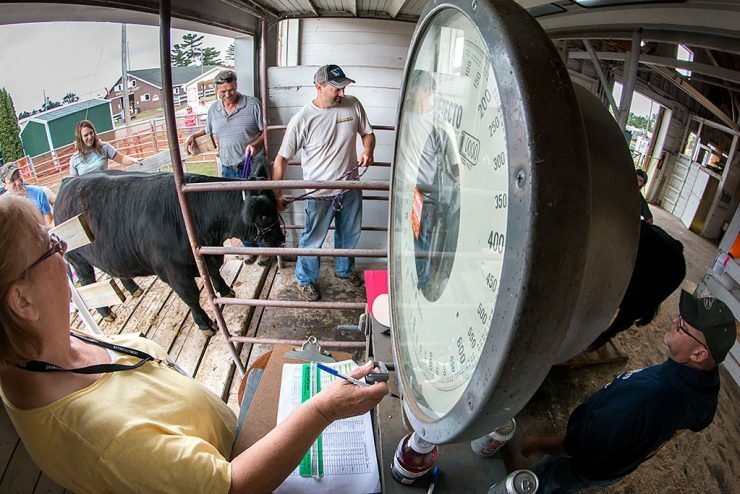 At 361, Beef Barn Superintendent Kelly Kurpier said it was the third most head of cattle registered since 1970. ESCANABA — No need for stuffed animals this year. 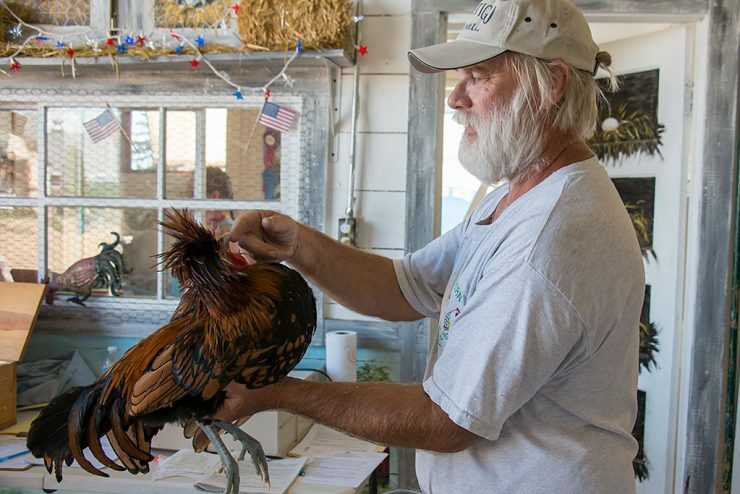 Poultry are returning to the barn at the Upper Peninsula State Fair. They were banned last year due to the spread of the avian influenza or bird flu. 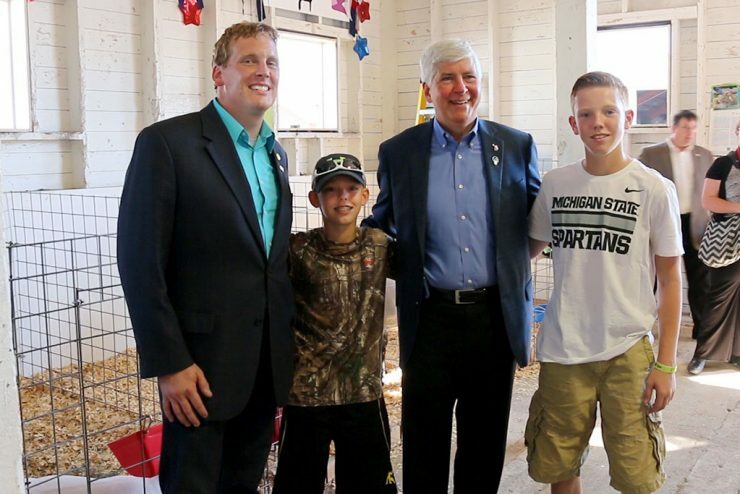 Michigan banned poultry at fairs until the end of 2015.